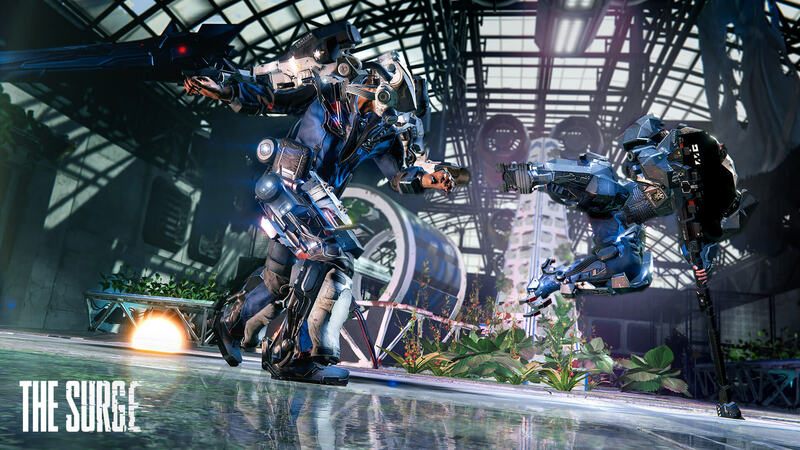 Deck13's upcoming sci-fi action RPG The Surge today reveals the industrial armor sets of international corporation CREO, a company that set out to save the world. Set on a dying Earth in a not-so-distant future, something went very wrong inside CREO, and you, as a new employee find yourself trapped in a sector of the company overrun by malfunctioning drones, robots, and security personnel. The LIQUIDATOR, featured in the first screenshot, is fitted with industrial attachments for use in areas prone to hazardous material spillage. Built around the slogan 'quality protective gear for the safest workplace', the Liquidator offers super-human resistance to radiation, fire, and toxic spills, with mobility aided by the exo-skeleton. The second screenshot features CREO's PROTEUS medium physical protection armor set. An experimental set equipping certain of CREO's security personnel, the PROTEUS is an advanced and light-weight armor granting a small health regeneration effect. It also only needs medium core power cost allowing for a little extra juice for implants. This last screenshot features a mix of armor sets. LYNX was developed for workers requiring speed, flexibility, and precision. Far from standard issue, few CREO workers would benefit from its inherent advancements in hydraulics. It features low core power cost, but this comes at the cost of physical and elemental protection against radiation and other environmental hazards. We also see elements of MG GORGON and BLACK CERBERUS armors, designed for heavy security and riot control actions. 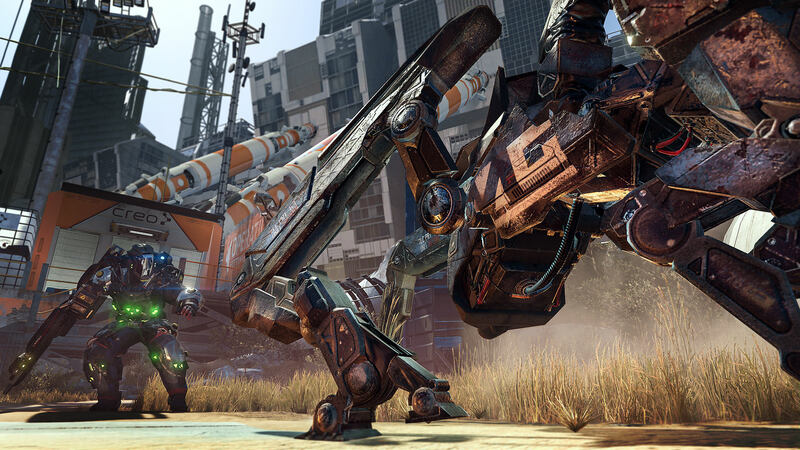 Each item in The Surge serves a purpose for CREO, often originally separate to combat. Be it industrial, manufacturing, for lifting or handling hazardous materials, or on-site security, the player will cut off and equip thousands of combinations of items salvaged in battle. 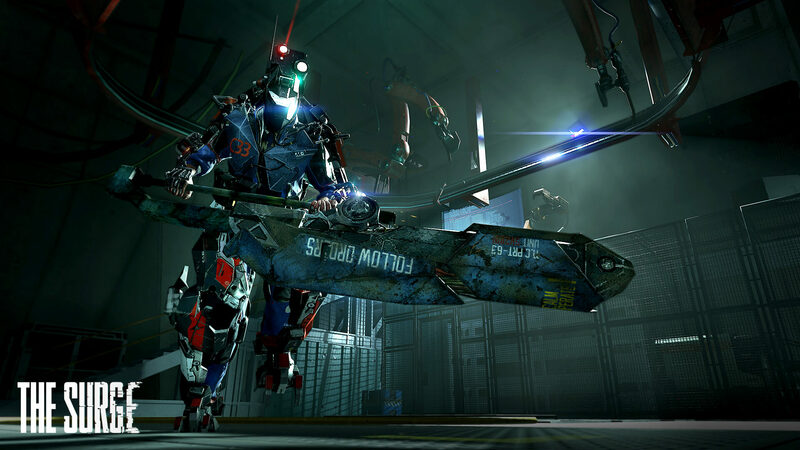 The Surge will release on PlayStation 4, Xbox One and PC in 2017.